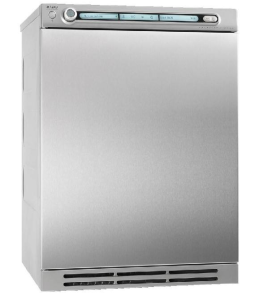 If your environmentally friendly ASKO Dishwasher, Washer, Dryer, Refrigerator, Oven or Cooktop has malfunctioned – it’s time to call LAFixit, your local appliance repair professionals in the LA and surrounding areas. Our professionally trained technicians have been trained to repair your ASKO appliances right the first time. 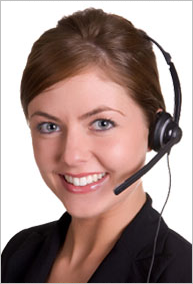 Our repair specialists are trained to provide you the best repair options at the best prices. We understand the inconvenience and frustration when an appliance breaks down, especially the potential for food loss. 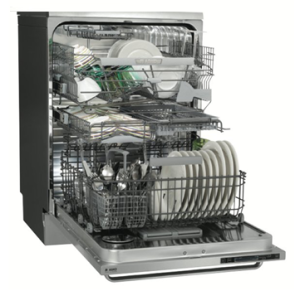 Our goal is to get your appliance up and running in a hassle free manner and restore your peace of mind as well. Call LAFixit anytime-24/7! We carry over 2000 parts in stock, but occasionally, our techs may have to order a part. 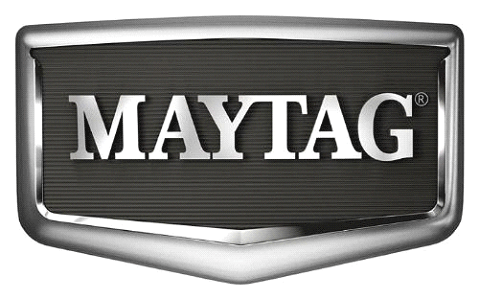 Our suppliers will get the part to us in a timely manner so that we may repair your appliance in the shortest amount of time. While many problematic parts are not designed to be serviced by the consumer, there some things you can do to try to resolve the issue. We suggest before calling LAFixit, try some of these troubleshooting tips. Also, refer to your owner’s manual for additional tips. If the problems persist, Call LAFixit, anytime-24/7! Make safety your #1 priority! It doesn’t matter how much money you save if you lose your finger, your sight, or your life. Don’t jimmy rig anything and watch out for moving parts. Do not attempt any repairs unless you familiar with how to proceed. You can always call LAFixit, anytime-24/7! Older models had electric heaters in the sides to help prevent moisture build up. Look for a switch that may have similar wording as: ‘switch here to prevent moisture…’ or ‘switch here in damp weather’. Call LAFixit to schedule an appointment. This may be due to a plugged defrost drain. Check for any kinks in the drain tubes. Call LAFixit to schedule an appointment. Will my ASKO refrigerator work in the garage? Be sure you keep the temperate of the garage below 90o during hot summer month, otherwise the fridge may overheat which could cause permanent damage to the compressor. 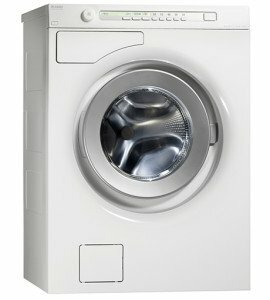 Make sure the appliance has been levelled –washers will become imbalanced.